How Much Will a Lawyer Charge to Write Your Will? You may pay by the hour or by the task. Will You Need to Hire a Probate Lawyer? Not every executor needs professional help. Look for more than just legal expertise. If you're the executor of an estate, here are some tips for a successful working relationship with a probate lawyer. How the estate will pay the probate lawyer. 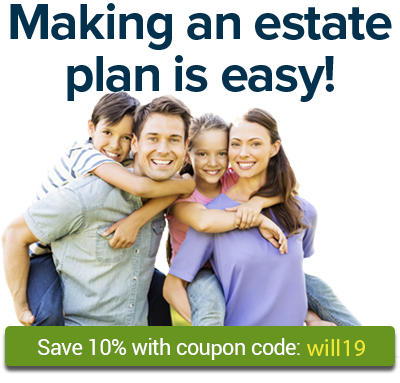 If you want to talk to a lawyer about your estate planning options, start here.